Supporting Robbie Williams! This thread currently has 13,447 views. Wow, this is good quality and shot at the front, quite close up. Crikey. 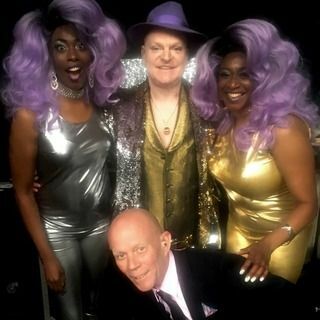 Anyone seen the Erasure vids from Murrayfield? Almost full, everyone signing and dancing to Stop and others! That Scottish crowd are quite something eh!! Breath Of Life appears to be dropped the last couple of shows. Can anyone find a single video of Love You To The Sky at a Robbie concert? Would love to see the crowd's reaction. They love Stop and A Little Respect (as we would expect). ^There is one from the Etihad show, I saw it. Anyone go to the Paris concert? Would love to see the crowd reaction - Roskilde was fantastic! Brilliant!! Thank you very much! Some wonderful people on this forum. Bless you all!